that does not discriminate on the basis of race, gender, ethnicity, or denomination. Not only had God established a new school, but He had named it for them! An Advisory Council of ten committed believers from different local churches was commissioned to give direction and advice to the school leadership and to construct bylaws for governance.  The affiliation with ACSI came shortly after, and the commitment to accreditation was made by all shareholders. Now that the new school was established, location was the next important issue which was soon solved by the generous offer of Pastor Wiley Hughes from Mount Carmel Church in Fayetteville. He offered temporary housing to the new school based on a prophetic word they had received to have a school on their grounds. 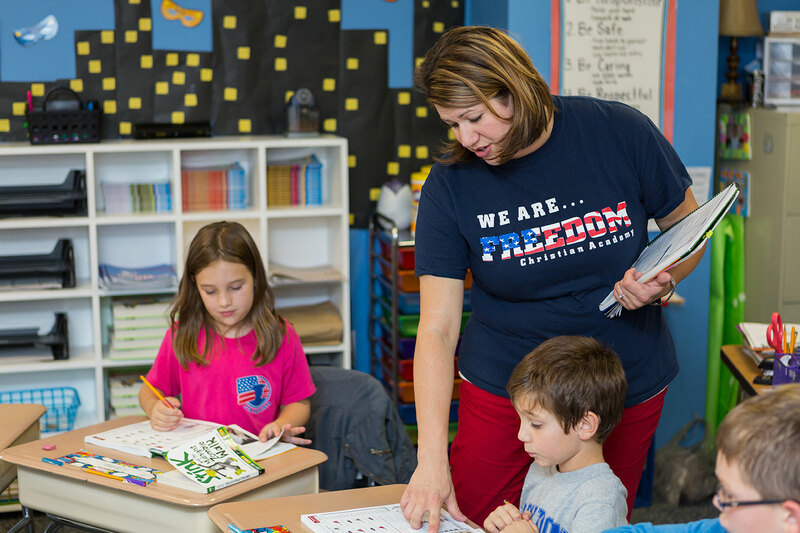 For two years, Freedom was located on Owen Drive as they grew from 100 to 200 students and from 12 to 22 teachers/staff. In December of 2010, Freedom leadership knew it was time to locate a permanent home, and God revealed His new location, so necessary because of the tremendous blessing of added families. The Technimark Building on Gillespie Street that paralleled 301 South was put on the market, and, even though there was very little money, there was much faith. With help from generous friends and investors, the capital was raised, and the building was purchased. 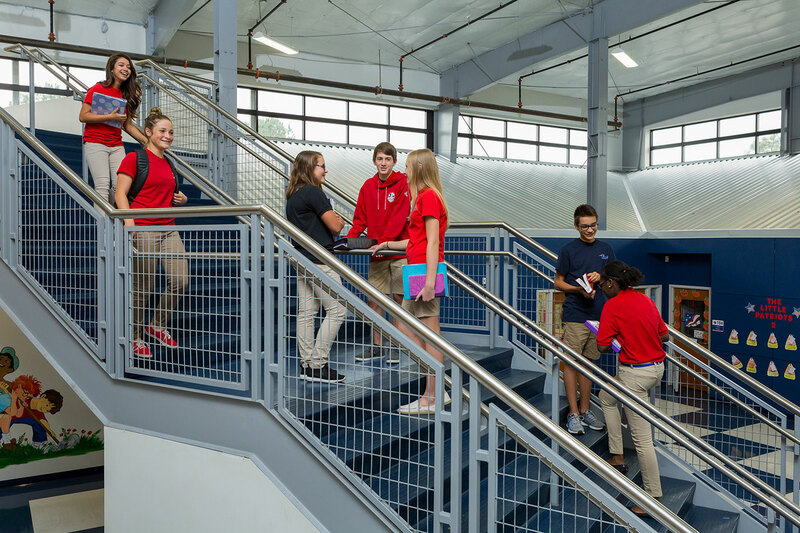 With the effort of a Christian general contractor and architect, a beautiful plan began to unfold, and a warehouse was soon transformed into a schoolhouse that would honor our God and our country. Now, Freedom has over 550 students including a Pre-School program. Technology is integrated throughout the building along with supporting six separate computer labs. We also house Freedom Courts, a full four-court athletic facility which is home to many state-wide tournaments and camps, and the proud sponsors of a cafe and coffee shop. In the fall of 2015, stadium seating and a weight room were added. Our beautiful softball field is mere steps from the Academy. We are profoundly grateful to each person who has invested their time, talent, and resources to build Freedom. At the core of our beliefs about children is the knowledge that every one of them is a gift from God. As we partner with parents to train and teach their precious children, we are mindful of their differences because the Lord created them all for His purpose. Nurturing the treasure in each child in a safe environment is of the utmost importance if they are to reach their full potential. That is why teachers use a variety of strategies to enhance learning: group work, individualized instruction, creative fun, projects, drills, field trips, discussions, music, physical activity, and skits. Vision is about foresight, looking ahead to the future, and seeing your destination. In a world that is violent, in a country that is being secularized, and in a society that is selfish, we are dedicated to building leaders that want to serve the Lord for His glory and His purposes. To accomplish this task, students are trained to become self-reliant learners, independent thinkers, and generous stewards. 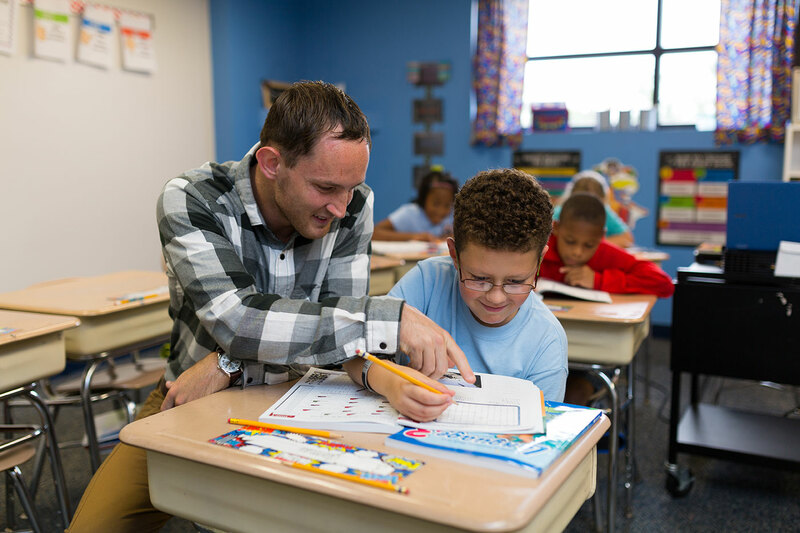 With an emphasis on church and community involvement, students can learn at an early age the blessing of teamwork, membership, citizenship, and godly service. The ultimate vision is to produce well-rounded leaders who think biblically in all situations. Before- and After-School Care are provided for Freedom families. BSC for the Academy begins at 6:30 a.m. and a fixed cost per day is charged for just the days your child attends. Preschool drop-off begins at 6:30 a.m. and there are no additional fees. ASC begins at 3:00 – 6:00 p.m., also with a fixed rate per day. There is no contract. For the 2016-2017 school year, costs are $5.oo per day for Before-School Care (per child) and $6.50 per day for After-School Care (per child) for FCA students only. Elementary and Middle School students may not stay on campus unsupervised. If parents are late picking up their child after 6 p.m., a late fee of $5 per minute will be assessed. Both programs provide quality adult supervision. Questions about after-school care can be directed to Cindy Phillips at cphillips@fcapatriots.org.